Dust 2 Dust: Oh La La!!! Very nice, nice guy eddie, thanks! Never ceases to amaze, thanks! I was looking for it before buying it. many thanks for this great drop eddie! This why I keep coming back here, because it is ridiculously awesome. Lack of Afro - For You samples You Got Me Hummin', and I am definitely lovin' this album. Hats off to you, pants are remarkably still on. 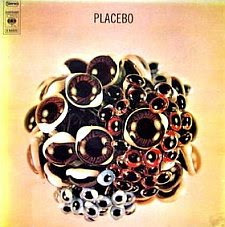 Thanks,I got a placebo compilation that my kids managed to wreck,nice post to replace some tracks. I've just realized how expensive this LP actually is. So thanks again for sharing such treasures. Thank you for being a friend in music. thank you so much for sharing. more marc moulin is always appreciated.